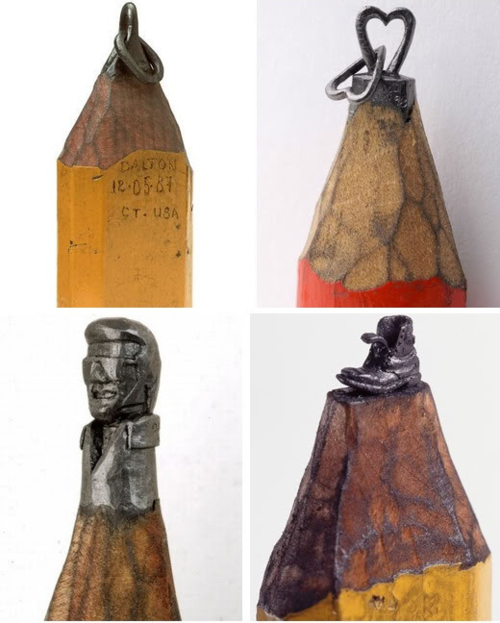 Dalton Ghetti is the man behind these amazing tiny sculptures. Can you imagine seeing these in real life? 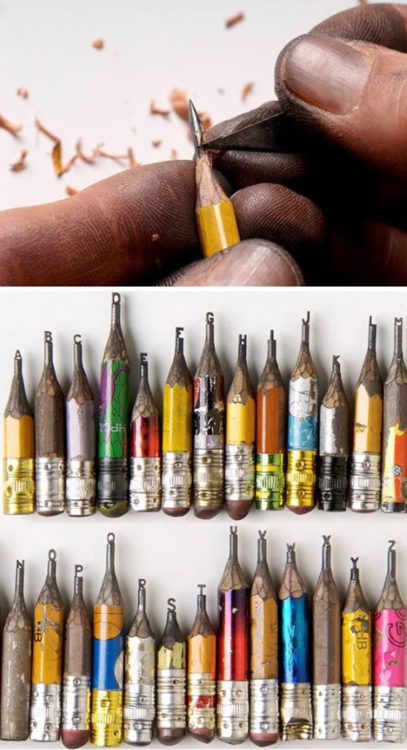 Being a visual person I had to go and grab a pencil (which was not an easy task, I learned I have mostly pens) to truly understand the size of these. Mind blown.